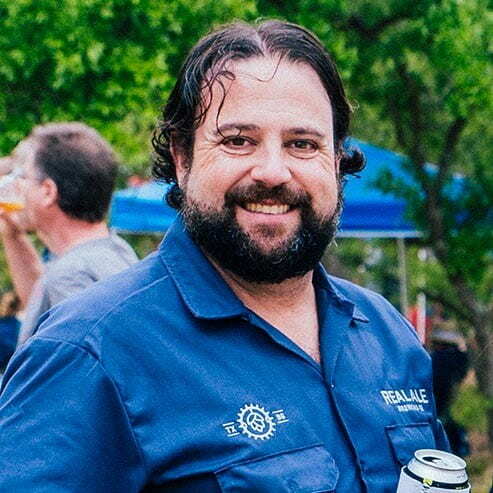 In this issue’s Q&A, Texas+Water Editor-in-Chief, Dr. Todd Votteler, interviews Brad Farbstein, Owner & President of the Real Ale Brewing Company. During his homebrewing days as an Economics major at the University of Texas, Brad Farbstein quickly realized his calling: beer would not just be his hobby – it would be his career. After successfully securing a job in sales for the then-unknown Saint Arnold Brewing Company, Brad eventually met Real Ale founders Philip and Diane Conner from the small Hill Country town of Blanco, Texas. When the Conners asked Brad who might be interested in buying the brewery, he jumped at the chance, cashed in his life savings and invested all his time, money, and energy into growing Real Ale. Brad has been with Real Ale Brewing Co. for twenty one years. The brewery has moved from its original 400-barrel per year basement brewery to a large-scale manufacturing facility that produced over 53,000 barrels in the last year. The Hill Country is a special place to most Texans. Do you think Real Ale’s reputation as a local Hill Country brewery that uses local water has been a major factor in the Real Ale’s success? I believe every area has a “terroir” and the water from the Blanco River definitely has it own unique qualities…. Most of the river is spring fed starting 5 miles west of Blanco; that water has to run through many layers of limestone on its journey to the surface and so it possesses a unique hardness that is identifiable. 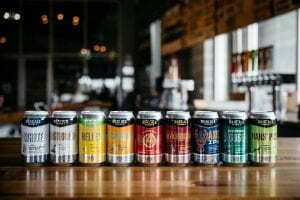 I believe that hardness and other minerals contribute to part of Real Ale’s house flavor that can not be replicated in other parts of the state. Beer is 92% water, so you need to start with really good water, if you want to make really good ales, lagers and spirits! What is the source of your water and did water play an important role in determining the location of your brewery? The City of Blanco provides our potable water at the brewery; they source the majority of water from the river, but have an agreement with Guadalupe-Blanco River Authority (GBRA) to pipe in water from Canyon Lake in times of need. 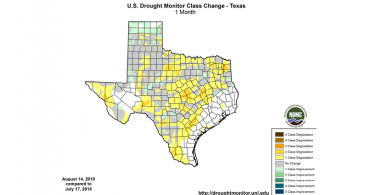 Water is such a scarce natural resource here in the Hill Country and it is either feast or famine throughout the year. Additionally, with so many new people and businesses moving out to the Hill Country, it will continue to put pressure on this resource and create challenges for future generations. 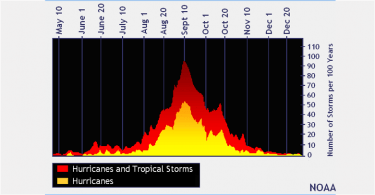 As Real Ale’s beers continue to become more popular do you have any concerns about obtaining enough water to meet your future needs? We believe because of the progressive thinkers in the City of Blanco office and their forethought of contracting with GBRA and building a pipeline back in the early 2000’s that we will have sufficient supply for the foreseeable future. Though, as I stated above, this will be an issue for many years to come and will take some creative and progressive people to resolve this issue moving forward. What type of treatment does your water undergo before it is ready for the brewing process, and how important do you think the quality of your water is to the ultimate quality of your beer? Water chemistry is a complicated science; water always wants to return to its original composition, so we don’t really do anything to our water in preparation for brewing. We do remove the chlorine that the city puts in it with a carbon filter and then there is a secondary sediment filter to remove any trash in the line, but other than that we use it in an un-altered form to retain the flavor of the Hill Country. Once the beer is made, the process doesn’t end there. Real Ale also owns and operates a 28,000-gallons-a-day wastewater pretreatment plant; we reduce both total suspended solids and biochemical oxygen demand loading prior to sending our effluent to the city. We are able to treat this volume of water with a waterfall sediment screen, two 250,000-gallon, open-aerated ponds, and a wastewater centrifuge. Is it true that Real Ale beers are only available in Texas? Yes, we have no plans or interest in selling our beers outside the great state of Texas. Our beers are Unfiltered, Unpasteurized, and Unavailable in 49 states. The Brewer’s Association in 2016 ranked us the 49th largest craft brewer in America, even though we only sell in a single state. Our beers are unfiltered and unpasteurized so they are not “designed” to be shipped all over the country. We would have to change the way we make our beers in order to make them more suitable for travel, but we are unwilling to change our process just to sell more units…. To ship a 12 ounce bottle from the West Coast to the East Coast requires 4 ounces of diesel for every 12 ounce bottle. When you consider your business can have such a large environmental impact on the planet, we have chosen to not participate in that market, as we believe the cost is too high for all of us. Lastly, we were given an opportunity to grow in Texas because there was not an influx of so many national and regional players as we were building our business; we would also like for other local craft players in other states to have the same opportunity we had to succeed and not be inhibited by so many well financed competitors. Now that you have mastered the art brewing beer, what is next for Real Ale? 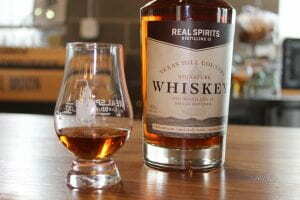 After 21 years of building a solid foundation of ales and lagers, Real Ale launched the Real Spirits Distilling program in 2017 after three years of experimentation and fine-tuning starting in 2014. Thus far we created Texas Hill Country Signature Whiskey, Grain to Glass Gin, and the extremely limited Single Barrel & Double Barrel Whiskey Program. All Real Spirits liquors start with – of course – a foundation of Real Ale beer. Our Grain to Glass Gin is unique in that it is a gin made from whiskey instead of vodka, less than 2% of all gins made in the world are a grain to glass product. Our Gin is distilled three times in our hand-hammered copper pot still. We use ten different botanicals—juniper, coriander, angelica root, orris root, grains of paradise, lavender, grapefruit, lemon, orange, and bottlebrush. The leaves of the bottlebrush tree lend a unique flavor of sweet menthol with hints of tropical fruit and banana. Our distinctive process and ingredients result in a more pronounced mouthfeel and additional dimensions of flavor. The Texas Hill Country Signature Whiskey is distilled twice in our hand- hammered copper pot still then aged in charred new American oak barrels. After the whiskey has matured, the barrels are harvested and mingled to create an exceptional expression. If you would like to learn more about Real Ale Brewing Company, including their history and hours of operation for their tap room, visit https://realalebrewing.com/beers/.